There are a wide range of situations where you might require both. These can be for civil construction or commercial projects, particularly where access to the specific area to be worked in is either tight or is awkwardly sited. Equally, for many smaller projects, a mini excavator and a loader is all that's needed. This might be for creating a driveway in Logan or swimming pool in Tweed Heads, trenching on the Gold Coast, plumbing preparation in Yatala, post hole and fencing installations, levelling yards and site clean elsewhere in Brisbane, and so many other activities in Queensland and northern New South Wales. AusQuip Plant Hire take the hassle out of hiring equipment! 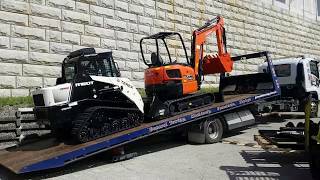 When you require both a mini excavator and a skid steer loader to work on your project, hiring two separate pieces of equipment might simply be a hassle - and an extra expense - not good when budgets are always tight! You have to make sure they are both available at the same time - it's just really annoying when there is often plenty else to be frustrated about!,we offer a combo with both. 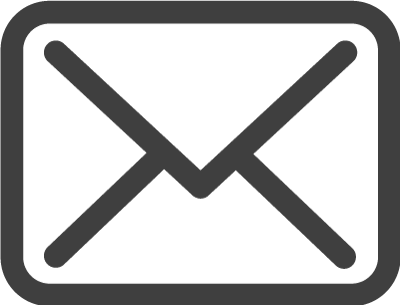 With more than 40 years of plant and equipment experience, our family owned business advice is always free! 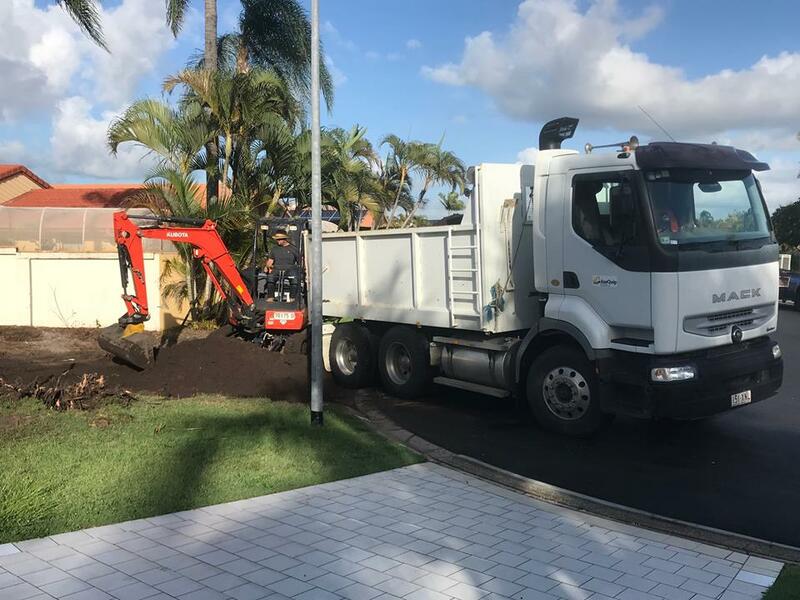 Wherever you are based from Brisbane to Gold Coast, or Logan to Tweed Heads, our superbly maintained combo hire offers a simple dry hire rental solution, and at great rates, when you need to use a mini digger, complete with 4 in 1 buckets and a mini loader. 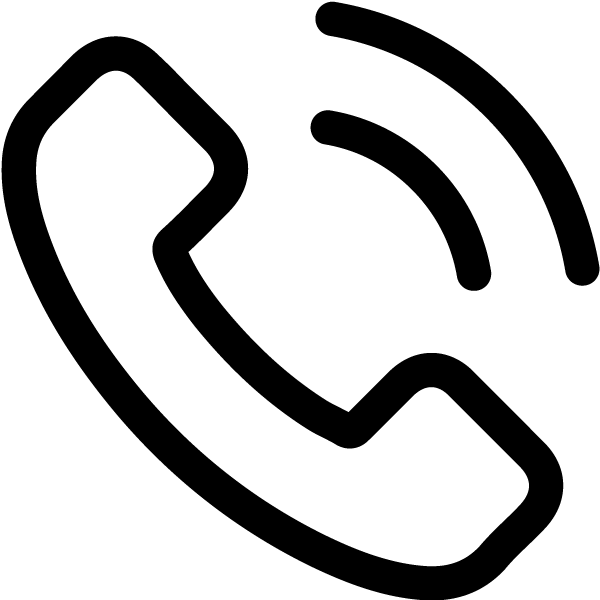 Whether you require it for a day, week or month, we're ready to help, so for a free quotation just call us now on (07) 3184 8136 or through our contact page.